Burnaby South residents are heading to the polls to elect a new MP this month, with historical and racial aspects at play in the byelection. This story is part of a series called Battleground Burnaby, examining the federal issues at play through a Burnaby-based perspective. It airs on CBC Radio One's The Early Edition Feb. 11 - 15 and is produced by Jason D'Souza. The NDP's Jagmeet Singh, who made history in 2017 when he was elected as the first non-white leader of a major Canadian federal party, is seeking a seat in Burnaby ahead of October's general election. 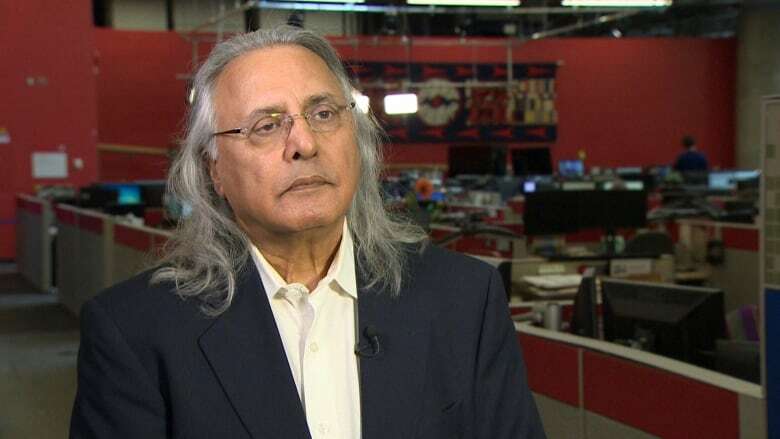 "There is a lot of misunderstanding about how minority communities function within the electoral system," said Ujjal Dosanjh, a former B.C. NDP premier and Liberal cabinet minister. Three byelections take place across the country on Feb. 25, including the one in Burnaby South. Singh's campaign is drawing attention to some of the racial dynamics at play during an election and questions about what representation really means. "Sometimes, we tend to believe that just because you happen to be brown, you're going to vote for a brown person. Or you happen to be of a particular faith that you're going to vote that person," Dosanjh said. "That is absolutely not true." Often, there's a naive understanding of how members of a minority community feel about "one of their own," Dosanjh said, and Singh faces unique challenges convincing those within the South Asian community to vote for him. These are the kind of conversations he's been having during Singh's race. Vancouver's new city council lacks diversity: so what next? 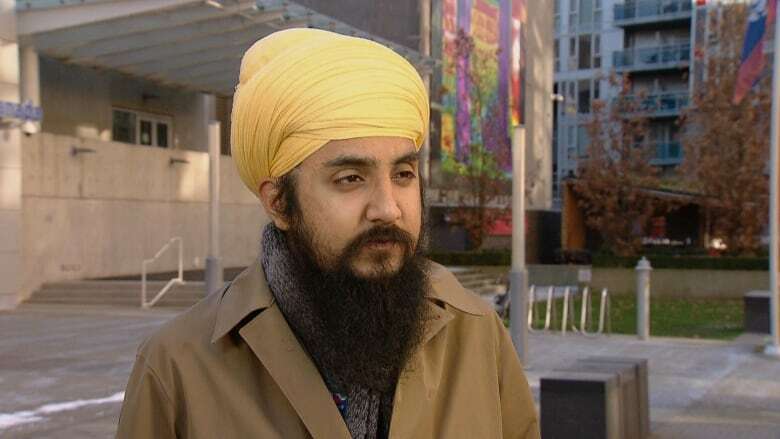 "It's important to share these conversations with a larger society, otherwise, I'm afraid, it becomes an ghettoizing activity for those of us who belong to the minority that Mr. Singh belongs to," Dosanjh said. But that doesn't detract from the power of representation, according to one Burnaby resident. 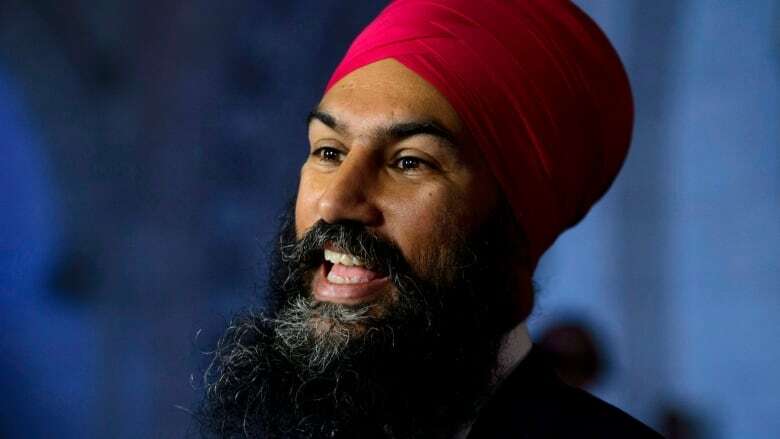 Paneet Singh, a card-carrying member of the NDP, recalled watching Singh surge ahead politically with his young nephew in 2017. He said seeing Singh take a leadership role for the country "changed his nephew's world." "Up until now, he had only seen white faces as Prime Minister and had counted himself out," Singh said. "He definitely saw that as 'If he can do it, and I look like him, I can do it too.' It just speaks to how important representation can be." At the same time, running for politics as part of a visible minority can add an unfair sense of responsibility towards that group, some community representatives say. 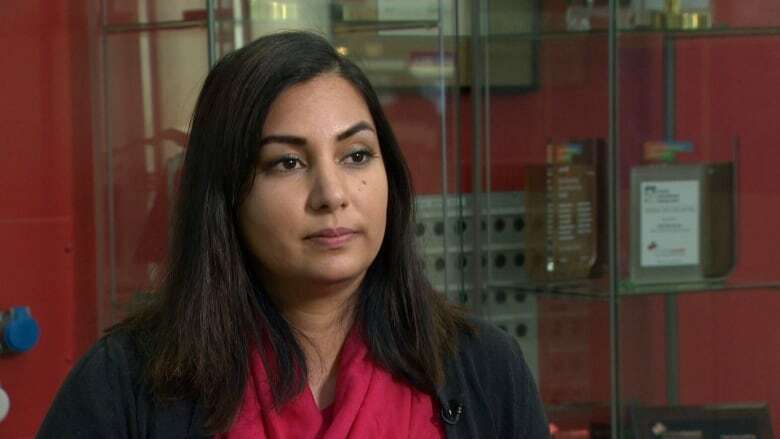 Niki Sharma, a former Vancouver Park Board commissioner and the first South Asian woman elected to the position, said her ethnicity was constantly brought up. "People come up to you and say, 'we're so glad that you're there,'" Sharma said. "On the other hand, you feel sometimes in spaces that you are tokenized and [told], 'put on your Indian outfit and stand beside everyone else and show everyone that we're diverse.'" To hear the full story, click on the audio link.